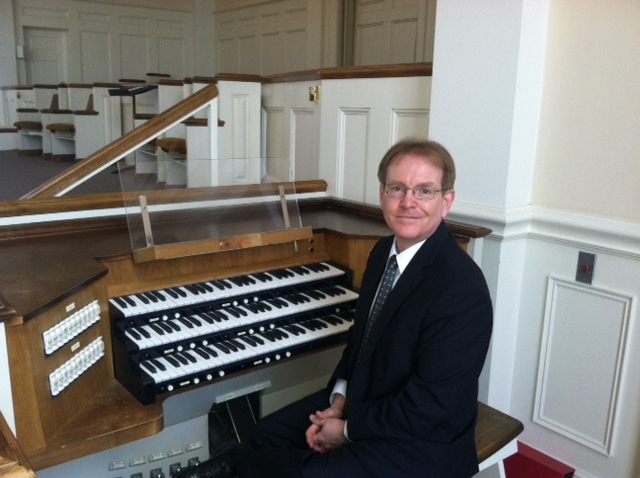 I joined the staff at BSBC in 2013 as church organist and served as the Interim Minister of Music from July 2015 – July 2016. I have served as Minister of Media and Technology since July 2016. The foundation for my future as a church musician began with watching my dad direct the music at our church when I was very young. My earliest musical influences were the sacred and classical pieces of music that he shared with me. As a child, I began playing piano by ear and was able to start taking organ lessons in the eighth grade. After high school, I spent two years as a piano/composition major at UNC-Charlotte and UNC-Greensboro before playing keyboards professionally in Christian rock bands for a number of years. 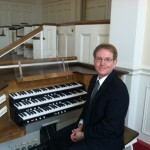 I returned to church music in 1992 taking up the organ again and serving as choir accompanist. My technical experience is a combination of things dating back to a Radio Shack “100-in-One Electronic Project Kit” I got for Christmas while in elementary school. I have always had my hand in technology. As a keyboard player and composer, I began programming synthesizers in high school. When computers came along, I began recording my creations at home, and built a few computers along the way. 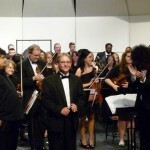 After Linda and I were married, I decided to finish my degree in music composition at Gardner-Webb, and was fortunate enough to have the GWU Orchestra play my Symphony No. 1 in April of 2013. 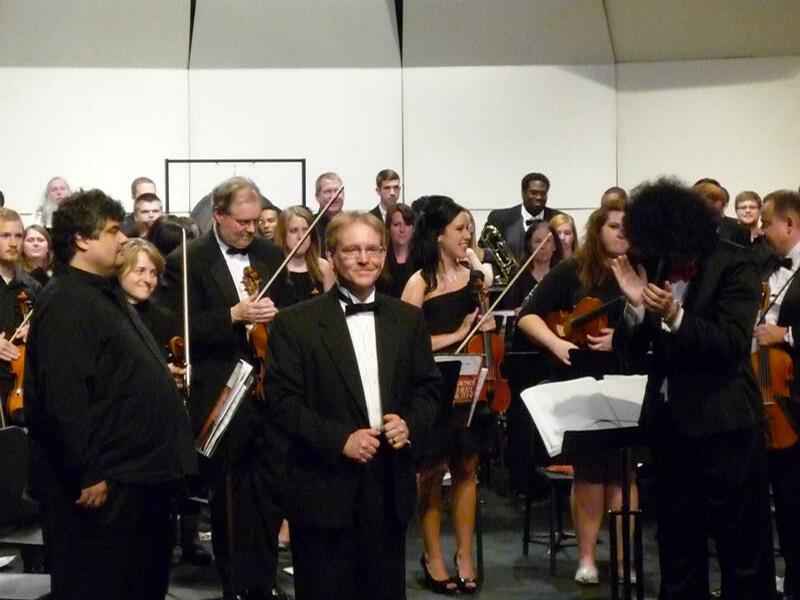 As a composer, I arrange most of what I play on the organ, and have created arrangements for the BSBC orchestra and sanctuary choir. I have been writing music since I was in elementary school. 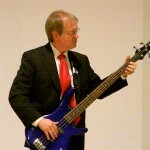 Some of the music I have written is available online at the links posted below.